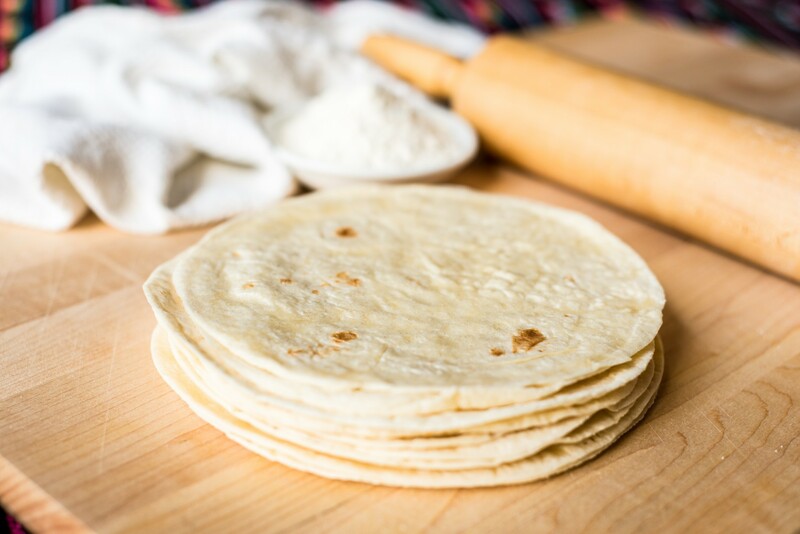 There’s a reason why our Original White Flour Tortillas are our most popular. With only five ingredients, they’re the perfect example of how less is sometimes more. Their simple, comforting flavor goes well with almost any meal. 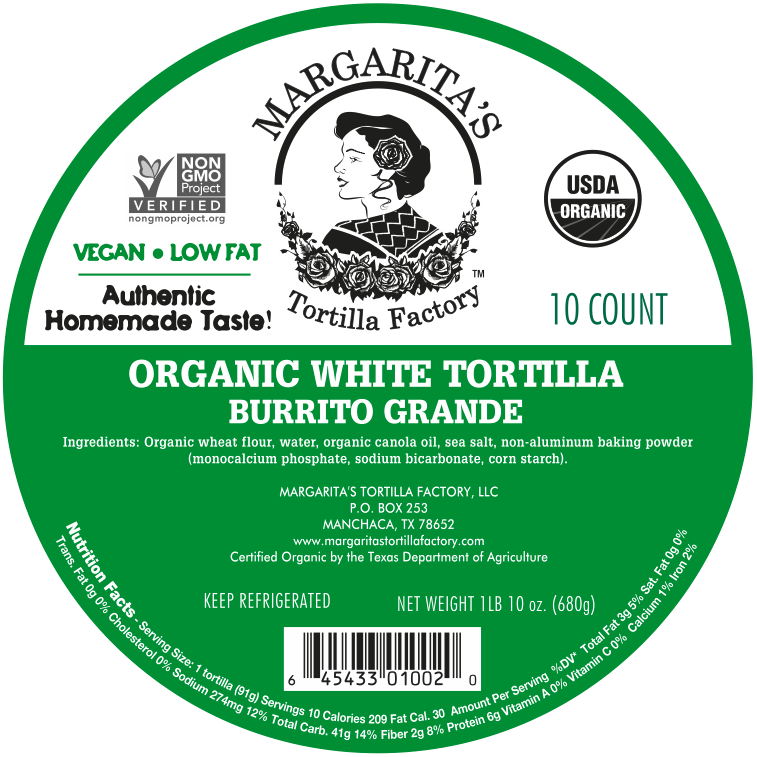 Organic wheat flour, water, organic canola oil, sea salt, non-aluminum baking powder.